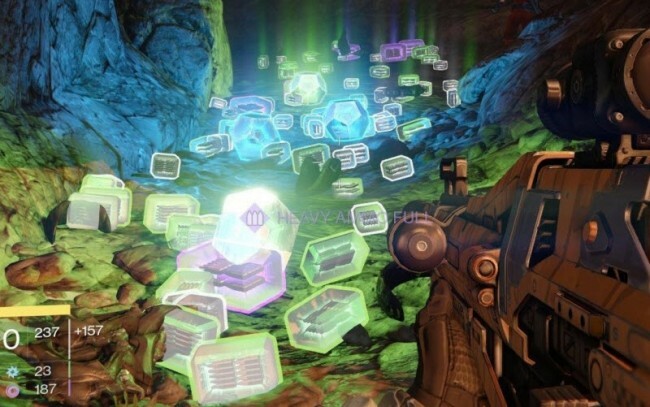 Remember Destiny’s loot caves? Well, now you’ve got another option: loot stairs! Operating on the same principle as the loot caves, a set of stairs in the Cosmodrone on Earth has enemies that will infinitely respawn as long as you stay far enough back until you’re ready to collect your rewards. 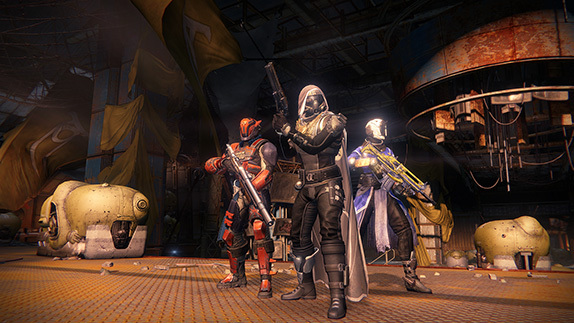 It’s a great way to build up Legendary engrams and other great loot. Youtube user MinistryOfGeeks has uploaded a useful video explaining how to find the loot stairs. The one negative point, as he demonstrates in his video, is that every 7-10 minutes, a ship spawns above the area and releases new enemies outside the building, which prevents the enemies from spawning on the stairs. You’ll need to get rid of these enemies in order to continue using the loot stairs. 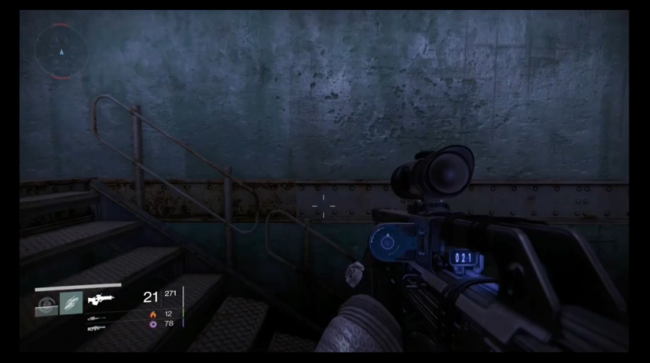 So, will you be making use of Destiny’s loot stairs? Well, the loot cave didn’t just appear. Like the previous popular loot-farming point in Destiny, this cave in Old Earth’s Rocketyard is a location where you can kill respawning enemies over and over again to get a lot of rare drops in a short period of time. All players have to do is keep their distance, and the enemies will continue to appear. The original loot cave, found at Skywatch, was patched in a recent Destiny update. We bet this new one won’t be around much longer, either. 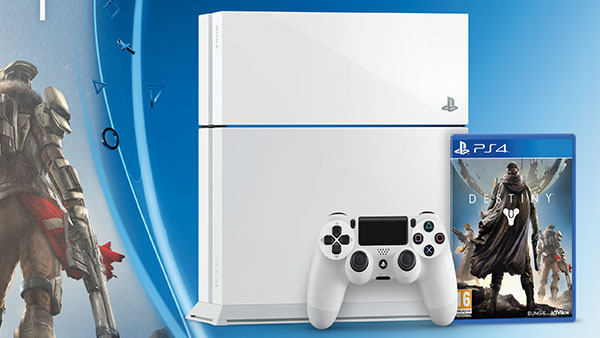 In the meantime, though, players can follow the lead of PS4Trophies and collect as much loot as they want. Fans are divided on this issue. Some support Bungie and say this needs to be fixed. Others would happily spend hours outside the loot cave. Where do you fall? Share your thoughts in the comments below. 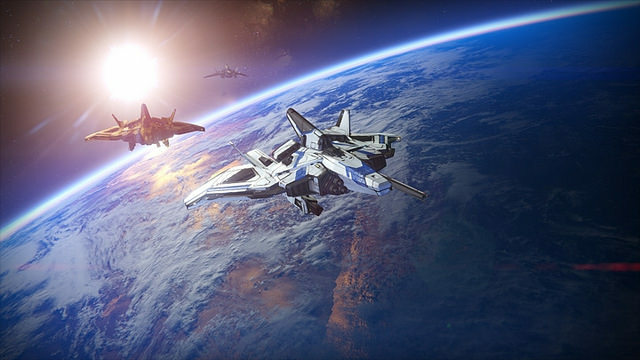 Destiny has only been out for a few days, but already players are looking for exploits. Some have found a way to mod the game and get infinite ammo, which they’ve displayed in uploaded videos. None of these videos include guides, so we don’t know how they ended up with unlimited ammo, and they don’t seem inclined to give out that information. One user has closed comments on his video of the mod. Considering that the comments on the other player’s video are mainly arguments over whether or not it’s okay to cheat like this, we aren’t surprised they’d rather stay out of it. And so, the countdown begins. Do you think this sort of mod/hack is acceptable in a game like Destiny, and how long do you think it will be before Bungie cracks down on this situation? 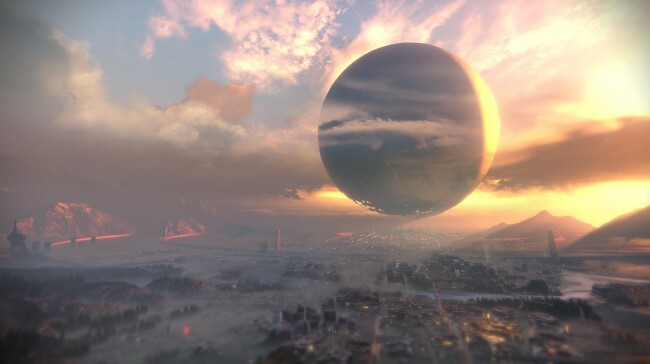 We’ve got two great Destiny videos to share with you today. The first is an unofficial video provided by More Console. It breaks down everything currently known about focuses, supers (the core ability of a given focus), weapons, armor, and more. 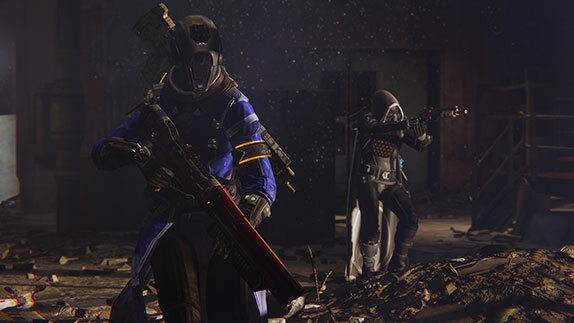 Supers are more effective when you work with other players, and they vary depending on which focus you pick: Striker codex, Defender codex, Gunslinger, Edgewalker, Order of the Void, and Order of the Sun. Focuses add an additional twist to the multiple classes. Meanwhile, a new official video has also been released. Check it out to watch some gameplay and see new environments, while learning about more features of the game, such as public events. As explained in the video, there are certain times where you’ll encounter other players and an event will begin. You can either join in or continue on your way. 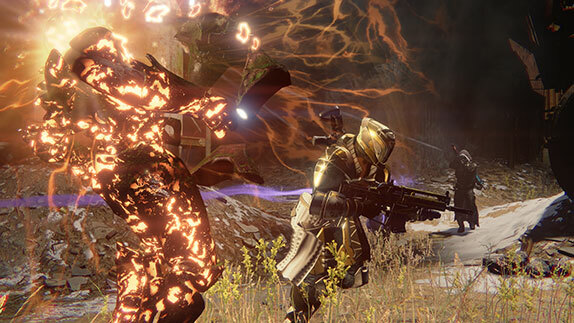 If you like what you see but still have some questions, don’t forget to keep an eye on Bungie’s weekly updates, which always include a brief Q&A. 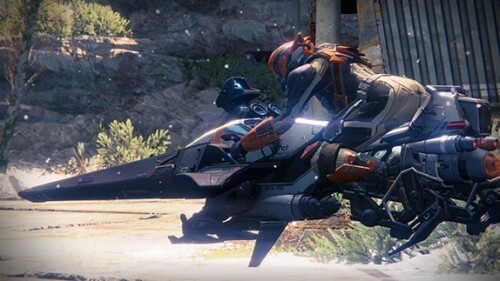 This week’s includes reassurance that vehicle-lovers will find plenty to love in Destiny and if you like the gameplay controls used for Call of Duty, you’ll be able to find that control scheme. 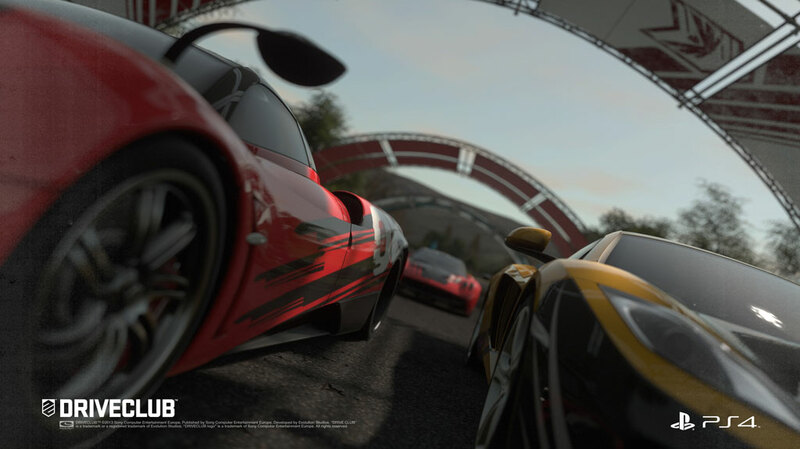 The weekly updates only include a handful of questions, but it’s a good way to keep up to date on the little details. 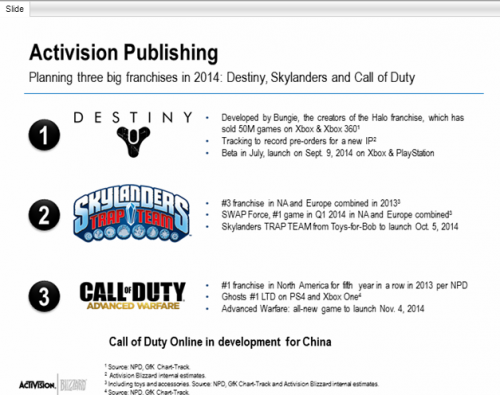 Every day, we learn a little bit more about Bungie’s upcoming shared-world shooter, Destiny. Today, we have videos to share with you from two different sources. The first comes from MoreConsole and is a compilation of details about the various game modes in Destiny (and it has Bungie’s stamp of approval). So in addition to the Strike mode that was recently previewed, Destiny has a free-roaming Patrol mode, raid-like Bounty mode, and competitive Faction Wars mode, along with more dangerous Raids that are available in the end-game. 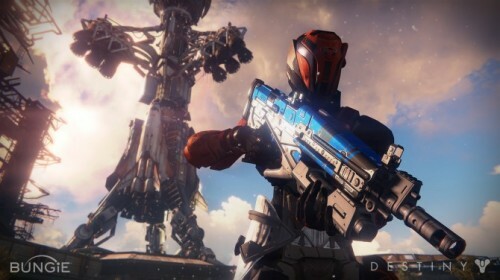 Meanwhile, PlayStation shared a new video about the many different types of weapons, armor, and loot found in Destiny. With unique weapons, upgrades, and more, it sounds like a lot awaits us in Destiny! Share your thoughts in the comments below.